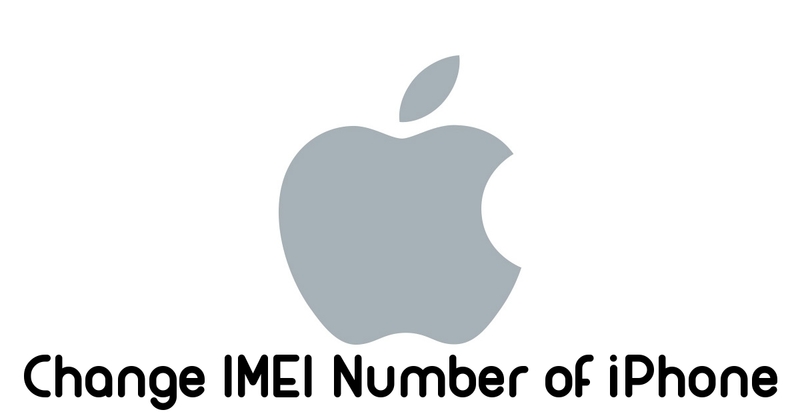 Are you searching for a way to change IMEI number of your iPhone? If yes, then here is the step by step guide to change IMEI number of your iOS device with IMEI changer tool. Every mobile phone, GSM modem or device with a built-in phone has a unique 15 digit IMEI number. Based on this number, recognizes that network on the cellular network and this identity is by default set by the maker of that device.You can check your mobile IMEI number by dialling *#06# on your phone. You can't change your iPhone IMEI permanently, using this method you can change IMEI on a temporary basis. You can use this trick to enjoy some benefit from free recharge apps or you can use one coupon code or promo code multiple times on your device. Changing IMEI will void your iPhone warranty. This IMEI changing method works only on Jailbreak iPhone. 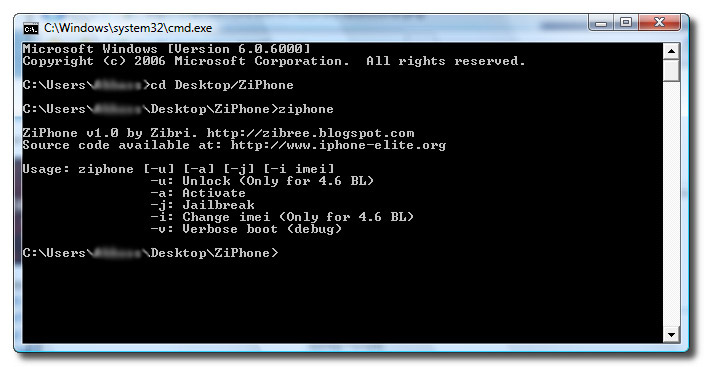 Step 1: First of all download the PC tool Ziphone which will let you change your iPhone IMEI and extract it. Step 2: Now start your iPhone in recovery mode. 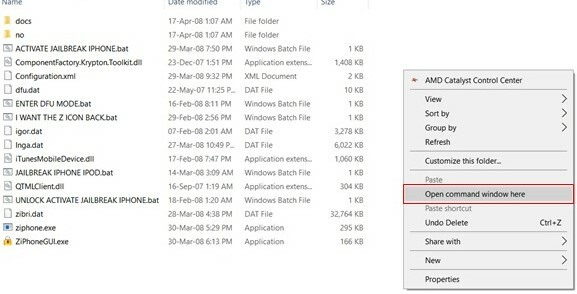 (Press the Sleep/Wake and Power button and hold till the Apple logo is visible).In recovery mode Connect your phone with a cable to PC. 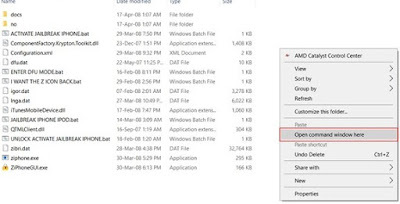 Step 3: Open the folder where you extracted the Ziphone and press Shift+Right Click then click on Open command window here. Step 4: Now type Ziphone and press Enter. 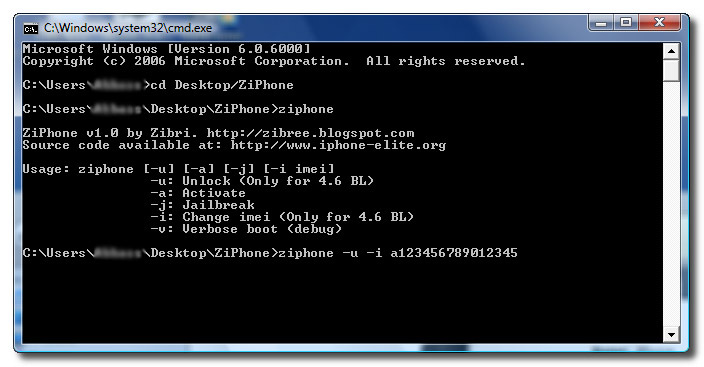 Step 5: Enter ziphone -u -i a123456789012345(Replace 123456789012345 with your desired IMEI of your choice). Step 6: Now your device will reboot within 2-3 minutes.You have successfully changed IMEI of your iPhone.After reboot, you can check your device IMEI by dialling *#06#.